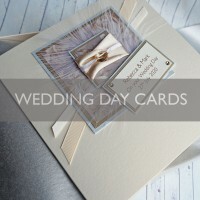 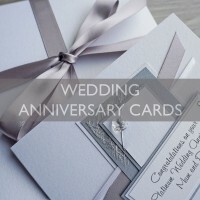 At Purple Mountain Designs we supply hand made greetings cards for all special occasions, from Handmade Birthday Cards to Mother's Day, Engagement, Wedding Day and Christmas Cards. 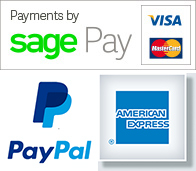 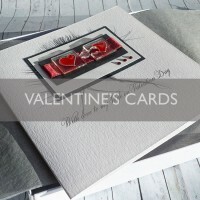 Please use the links below to browse the current collections. 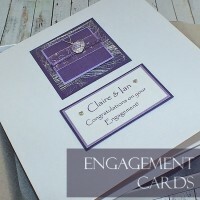 All hand-crafted designs have been divided into categories below but all can be personalised for FREE and therefore adapted for any special occasion. 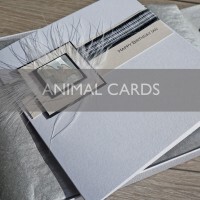 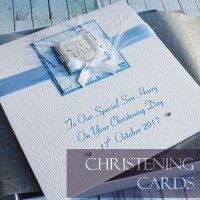 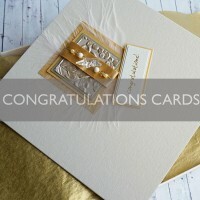 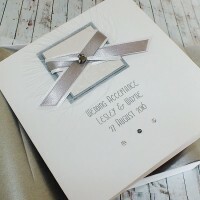 All handmade greetings cards are supplied with a matching envelope or tissue lined box and are left blank inside for your own message unless requested otherwise. 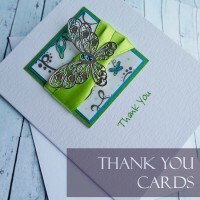 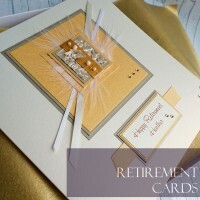 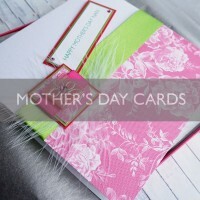 The message on the front of the cards can usually be personalised. 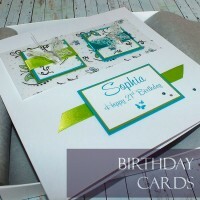 Due to the hand-painted nature of many of the designs, pictures may vary slightly from those shown and some colours may not be accurately represented by your PC. 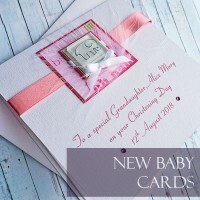 Due to small parts, the cards are not suitable for small children under 4. 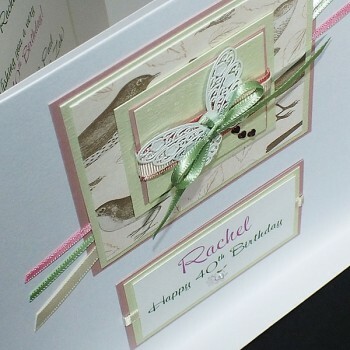 All designs can be adapted for party invitations, new baby/new home announcements, christenings etc.